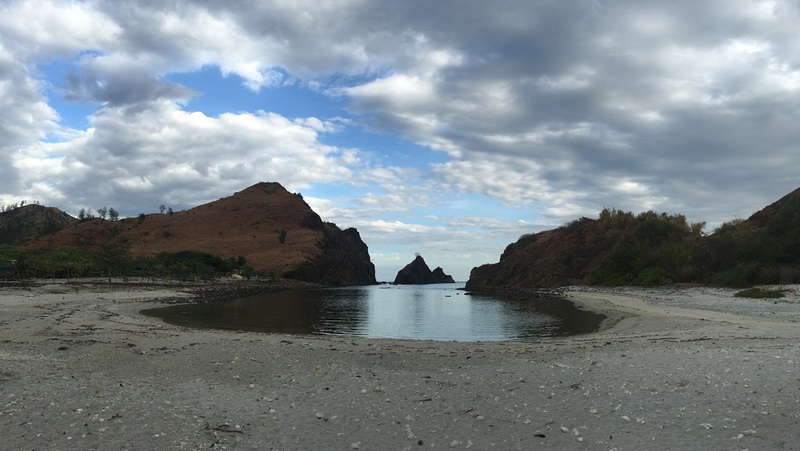 There was a time in my life when weekend with no plans automatically became camping at Anawangin Cove. It became so often that we decided to leave some camping gears there with local contacts who eventually became our friends. 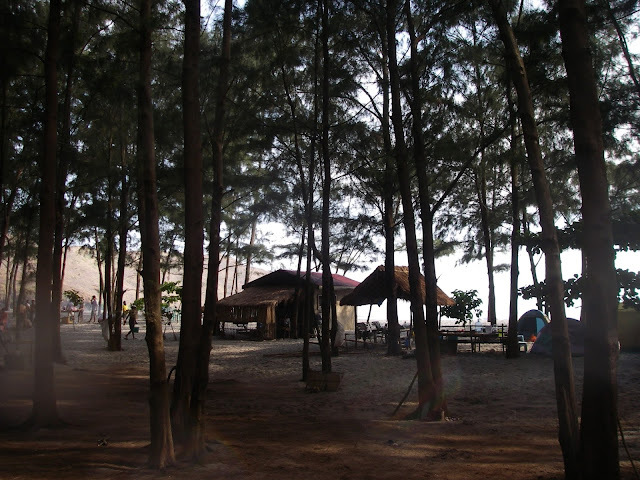 I first visited Anawangin Cove in 2007 after I heard stories from friends who raved about the white sand and the pine trees. Its sand is actually ash gray, not white, but it turns almost white during noon then golden during sunset. The trees that line the beach are also not pine-trees but agoho trees. This landscape is actually a product of the 1991 Mt. Pinatubo eruption, which also left the forest denuded and the coral reefs destroyed. Back then, only mountaineers frequented the place and we would occupy just a small portion of the beach. We camped around the simple hut of the caretakers. The only amenities available for us were a comfort room and a waterpump and those were enough for us. 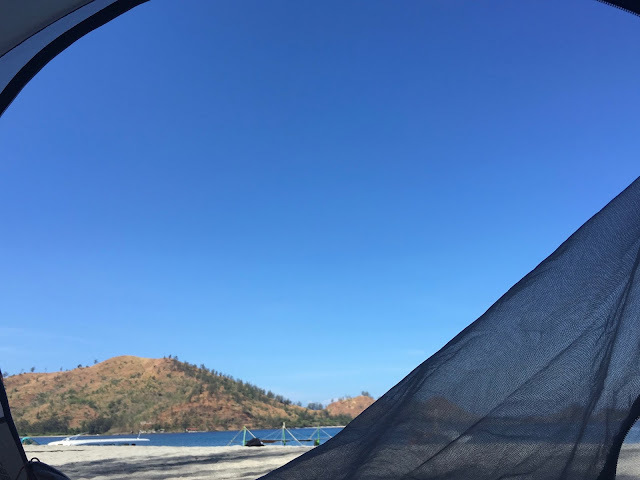 So, I witnessed how this once sleepy town became a booming tourism destination among weekend wonderers who prefer roughing in out and camping at the beach. Thanks to social media. The place quickly adapted and beach resorts offering simple amenities sprawled almost overnight welcoming tourists who come in droves especially during summer. I knew it was coming the moment I saw beach flags being installed. When tourists came, we took it as a cue to start exploring other coves. The first one we visited was Nagsasa Cove, which is almost the twin of Anawangin. Nagsasa is farther and more challenging to get to. It looks almost exactly like Anawangin so it is a runner up in terms of popularity. 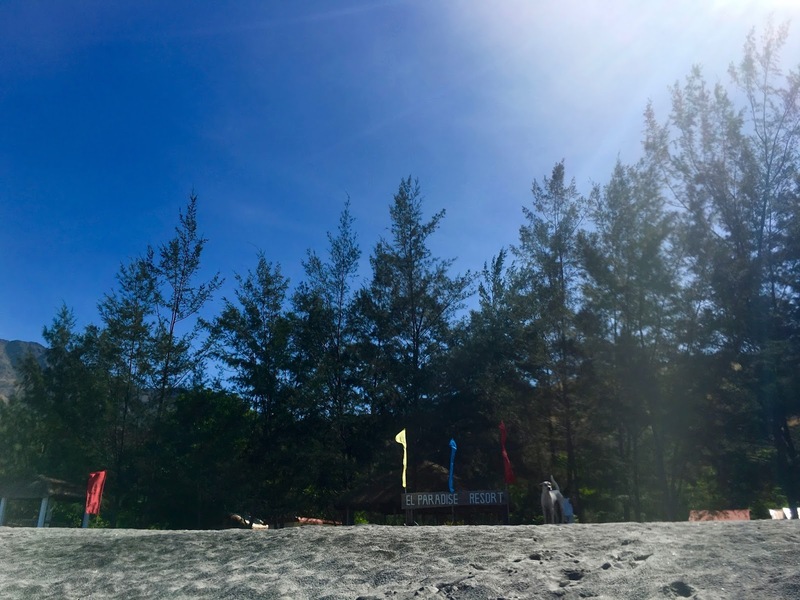 Like Anawangin, there are also resorts lining the beach. Although there are a lot of options available here, it is also good to arrange camping spots ahead, also boats. I recommend Henry (0926 672 6070), who has a small house at Pundaquit, the jump-off point, where you can wash-up after the trip. Plus, try to bring everything you need during the whole duration of the camping trip like food, water, softdrinks, beer, etc. Going back to narrating about the coves, there are two other options for a more tranquil beach camping experience. Yes, there are stories already of loud sound systems in both Anawangin and Nagsasa. 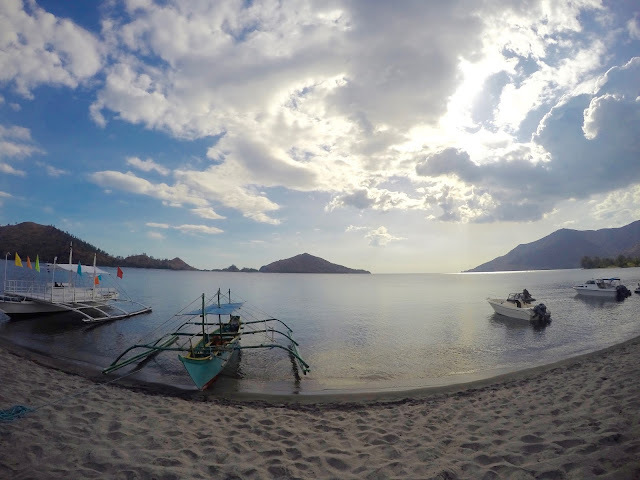 First is Talisayin Cove, which sits between Anawangin and Nagsasa. It is quieter and more laid back. This is the usual site though of Incantatus, a regular music festival, so make sure not to come during these events if getting away from it all is what you want. But, if you want good music as background for your beach escapade, google them up. It is also a nice way to meet fellow travel addicts because the music event attracts mostly backpackers. 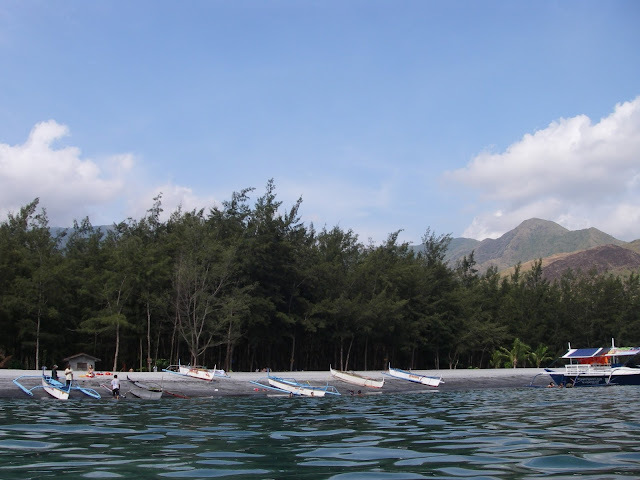 The other one is Silanguin Cove, the farthest from Pundaquit. It is about two hours boat ride. I personally feel this is the most picturesque among the coves and the most secluded. Occasionally, there are jet-ski aficionados who come from Subic, which is very near the cove. The southern part of the cove is also good to explore. Our friends who climbed Cinco Pincos saw this from afar so we decided to rent a boat to take us there. Walking is also an option. Both coves have the same ashen sand covered beaches and agoho trees. But, there are more places here to hang your hammock or place your beach mats in these coves. There are also more spots to enjoy watching the sunset alone, reading a good book or just taking selfies without photo bombers. Aside from these coves, San Antonio also has other spots to offer like Capones Island and Agnaem Beach.